What’s in a name? Well, if that name happens to be PODS about $62 million. That’s how much the storage and moving company was awarded in damages from a trademark infringement lawsuit against U-Haul. The Tampa Bay Times reports the award was made after a jury ruled U-Haul infringed on PODS’ trademarks, causing confusion and hurting business for the company. Clearwater-based PODS delivers containers to homes and businesses to be filled and transported to storage centers. PODS sued U-Haul International in U.S. District Court in Tampa back in 2012 alleging that U-Haul “improperly and unlawfully” used the PODS trademark on its website as a way to divert sales. The company sought an estimated $170 million in damages. 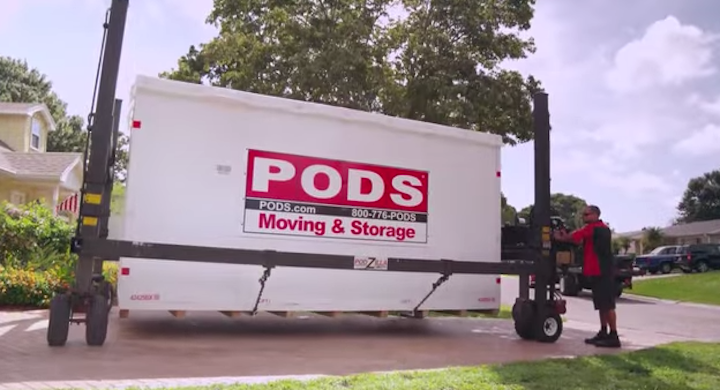 At the time the suit was filed officials with U-Haul said the company used the word pod to describe its U-Box product. However, the jury found that U-Haul unjustly gained from mentioning the term in its marketing and advertising materials and started using the word only after PODS became a prominent business. The ruling in PODS’ favor was a significant win over “genericide,” the term used to describe what happens when a trademarked product morphs from a single product identified under a name to an entire product category, such as happened with aspirin, trampoline and cellophane. In all, the jury awarded PODS about $46 million in damages and another $16 million in profits attributable to U-Haul using the word pods. An attorney for PODS tells the Times that based on the verdict the company plans to seek an injunction to get U-Haul to stop using pod and pods. It was unclear if U-Haul plans to appeal the ruling.